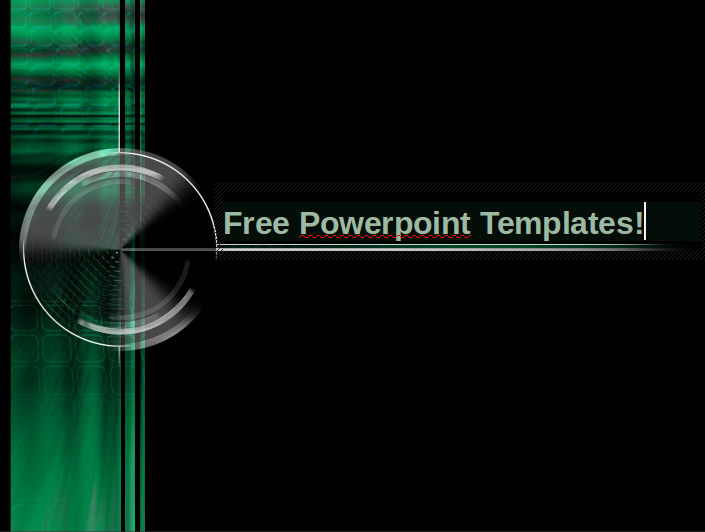 Leawo.com has a great selection of Powerpoint templates which also work in Open Office. The download also includes a Powerpoint to video converter. There are all sorts of templates to choose from and the quality is good. They even have a nice range of Christmas . The site also has converters which might interest you and other things to support technology. I like the templates because when you download them they show a bit more flair than some other templates in going from one slide to the next so there’s a bit of additional visual interest created. I downloaded free ones . http://www.leawo.com/free-powerpoint-templates/christmas.html for Chritmas and I downloaded some technology ones too. The converters aren’t free and depending what you want to convert they might be worth getting.